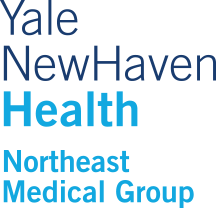 Northeast Medical Group (NEMG) was established with the goal of integrating physicians across Yale New Haven Health System in a single group practice that offers enhanced collaboration, improved clinical quality and better practice management resources. Since 2010, community and hospital-based physicians and mid-level practitioners have benefited from our affiliation with the region's leading hospitals: Bridgeport, Greenwich and Yale New Haven and St. Raphael's Campus. Our commitment to them is to provide excellence in service with compassion and sensitivity to their needs and the patients they serve. 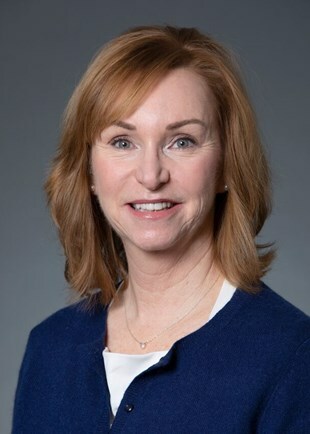 NEMG offers a competitive salary and incentive, including malpractice coverage, paid time off plus CME, health and dental insurance, a 403(b) plan. Located in a beautiful New England setting, the area boasts wonderful family oriented residential communities with great school systems. There is quick access to New York City and Boston offering fabulous cultural opportunities.